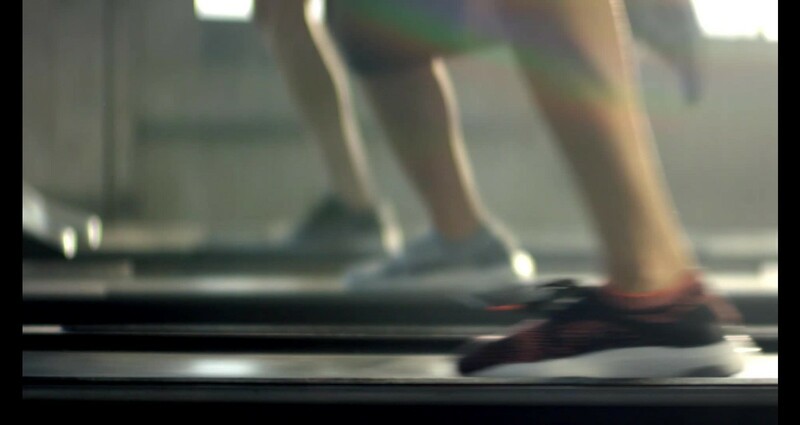 adidas wanted to kick off 2017 with a powerful statement about women in sport. Given the political climate and upcoming worldwide Women's Marches, there had never been a more important time to get a female campaign right. Our campaign built on a simple truth; women are using their creativity to completely change the sport landscape. From Classpass to Hip Hop Spin classes, they're creating new trends, and twisting traditional sport to meet their needs. With “Unleash Your Creativity,” we celebrated these powerful women. And we created a rallying cry for everyone else to join in, find their strength, and unleash their creativity. It started with a global anthem film, which we localized to particularly resonate in unique markets. Then, we dove into individual women's stories in social and digital. Our film was progressive from concept to execution. We created a powerful anthem about the unwavering strength that women find in creativity. We cast all real, incredibly diverse athletes. And the fact I’m most proud of; our spot was the first global sports film to feature a woman in a hijab. The campaign was hugely successful, becoming the most watched adidas, Nike, or UnderArmour video of all time, with over 36 million views. 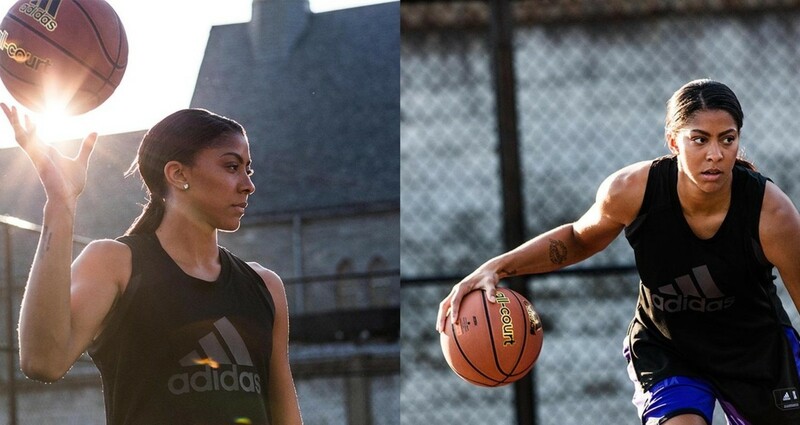 It’s also the most liked and shared adidas video, proving we created a positive conversation around female athletes.